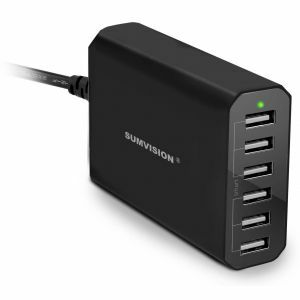 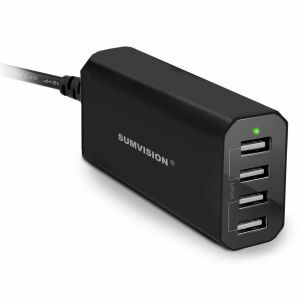 Sumvision is a major Chinese company which produces and distributes a wide range of affordable electronic goods. 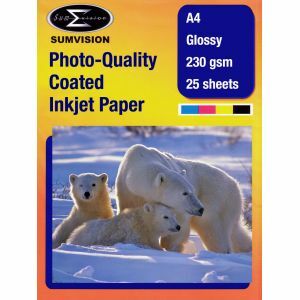 Sumvision is popular with our customers because their products are extremely affordable, and far better value-for-money than many other brands. 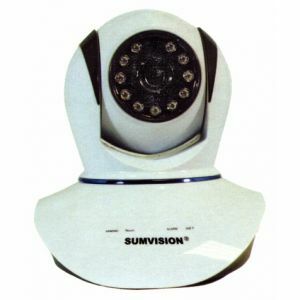 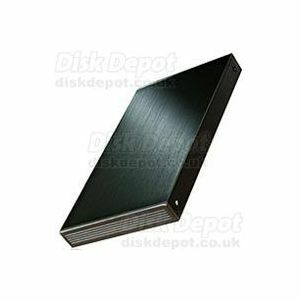 When you want cutting-edge technology brought to you at a reasonable price, Sumvision is the one to go for!